The ATEX Directive covers an extensive and diverse range of equipment potentially including electrical equipment and cable accessories used on fixed offshore oil and gas platforms, in petrochemical plants, mines, flourmills and other areas where a potentially explosive atmosphere may be present – these are commonly referred to as “hazardous areas” and categorised according to the potential explosion risk into Zones under the European Directive known as ATEX. In this post we clarify the situation with respect to the relationship between the product category “LV Cable Joints” and the European hazardous area ATEX Directive. A potentially explosive atmosphere exists when a mixture of air and flammable gases, vapours, mists, or dusts combine in a way that can ignite under certain operating conditions – this is referred to as a hazardous area and depending on the concentration levels this is categorised into Zones according to degree of risk as referenced below. The ATEX Directive 2014/34/EU covers equipment and protective systems intended for use in potentially explosive atmospheres. The Directive defines the essential health and saftey requirements and conformity assessment procedures, to be applied before products are placed on the EU market. It is aligned with the New Legislative Framework policy, and it is applicable from 20 April 2016, replacing the previous Directive 94/9/EC. 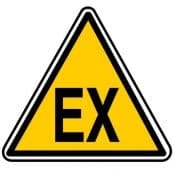 A Guidance document on the ATEX Directive transition from 94/9/EC to 2014/34/EU (371KB) is available as a download below, with a list of frequently asked questions and answers. When used as directed, 3M cable joints and cable accessories do not have a source of ignition. The firing of an explosive atmosphere may be caused by a short circuit, but when installed according to 3M instructions, their cable joints (both resin and Cold Shrink) are safe against short circuits. 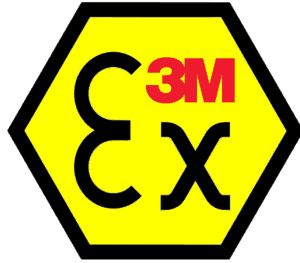 To conclude, 3M cable joints and Cold Shrink accessories are not within the scope of the ATEX Directive. Zone 1 – according to ATEX a place in which an explosive atmosphere consisting of a mixture with air of flammable substances in the form of gas, vapour or mist is likely to occur in normal operation occasionally. Zone 2 – according to ATEX a place in which an explosive atmosphere consisting of a mixture with air of flammable substances in the form of gas, vapour or mist is not likely to occur in normal operation but, if it does occur, persists for a short period only. 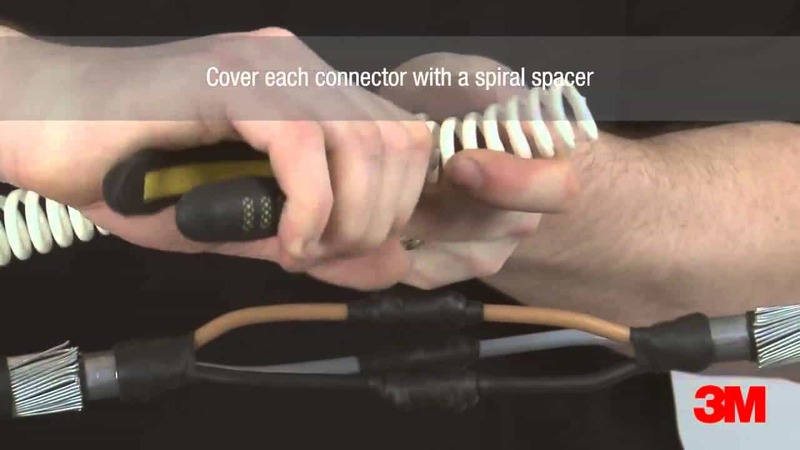 Why Specify & Install 3M Cable Joints? Although cable joints are not formally certified according to ATEX there are several minimum specification and performance requirements for cable joints when being used to connect, repair or joint cables in hazardous areas. Standard industrial cable joints will not provide adequate electrical insulation and mechanical protection – they utilise polyurethane resins which are not hydrocarbon resistant and will suffer chemical and molecular breakdown overtime when exposed to aggressive and corrosive atmospheres. Eventual failure of the cable joint will cause power outage and the need to cut-out the failed cable joint and re-joint using a suitable product. 3M LVI-3 type cable joints include specially formulated 3M Scotchcast 1402FR resin – this resin is hydro carbon resistant, flame retardant, halogen free and chemical resistant for use in hazardous area locations. For this reason, 3M Scotchcast is the industry standard for hazardous area cable jointing and offshore cable joints where ATEX Directive stipulates Zone 1 or Zone 2 certified equipment must be installed – this range of cable joints suitable for power, control and instrumentation cables are approved and in service at LukOil, Royal Dutch Shell, Total, Chevron, Exxon Mobil and many other international onshore and offshore oil and gas exploration companies. 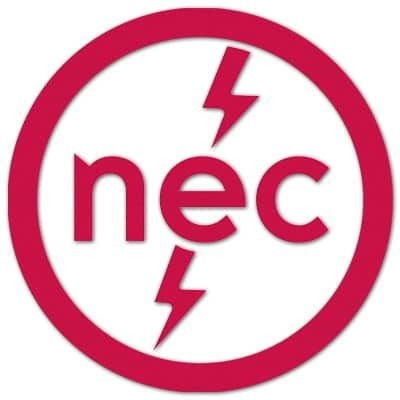 The National Electrical Code (NEC), or NFPA 70, is a regionally adoptable standard for the safe installation of electrical wiring, cables and equipment in the United States forming part of the National Fire Codes series published by the National Fire Protection Association (NFPA), a private trade association. According to NEC, Hazardous (Classified) Locations (HL) are defined as areas where fire or explosion hazards may exist due to the presence of flammable gases, vapors, dusts or fibers/flyings. The 2014 National Electrical Code (NEC) – NFPA 70 categorises these locations by Classes, Divisions and Zones and imposes strict requirements for wiring methods in these locations. Hazardous locations are broken into different categories called Classes and Divisions per the 2014 NEC Article 500 Hazardous (Classified) Locations, Classes I, II, and III, Divisions 1 and 2. The process of classifying a potential hazardous area workplace or location is often complex, so it is generally determined by the plant engineering staff. “Class I, Division 1” is the most hazardous classification, but “Class I, Division 2” is the type most common to cable users. The various classifications are summarised in the table below. Class I and II materials are further subdivided by the NEC into “Groups” (A, B, C, etc.) as shown. However, the type of Group has no effect on the type of cable required – T&D can recommend suitable cable joints, termination or explosion proof cable glands and connectors for all Class and Division applications. III – Fibers & Flying Textiles, wood chips, etc (ignitable but not explosive) Easily ignitable fibers or flyings are handled, manufactured or used Easily ignitable fibers are stored or handled. Should you require specification or technical support to enable the selection for purchase of the correct 3M Cable Joint to joint low/medium/high voltage cables (LV-MV-HV) in hazardous areas please do not hesitate to contact us, this includes 11kV/33kV joints and terminations. Thorne & Derrick hold the largest European stocks of 3M Resin Cable Joints and Cold Shrink cable accessories for use in potentially explosive atmospheres – we provide expert technical support, product specification and customer service to the UK and international oil, gas and petrochemical industries. 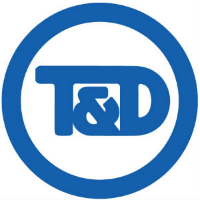 T&D are Specialist Distributors of Hazardous Area Lighting & Industrial Power Distribution products to UK and international customers – we guarantee expert technical support across an extensive range of core products with ATEX and IECEx certification for potentially explosive atmospheres. Key Products: MV-HV Cable Joints & Terminations, Cable Cleats, Duct Seals, Underground Cable Protection, Cable Jointing Tools, Feeder Pillars, Cable Ducting, Earthing & Lightning Protection, Electrical Safety, Cable Transits, Cable Glands, Arc Flash Clothing/Protection & Fusegear.